The riddles continue and the voice of “Saw” still reverberates through this book for me. Amo Jones continues on from The Silver Swan and in this instalment, the water gets murkier, the suspense escalates and the intrigue is all building. 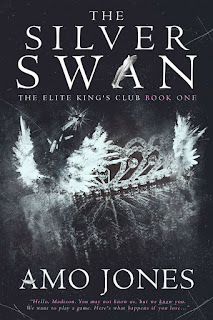 While this did not start as I expected and gave a little lighter start, it is not long before we are thrust back into the world of the Kings and all the secrets and lies that surround them. 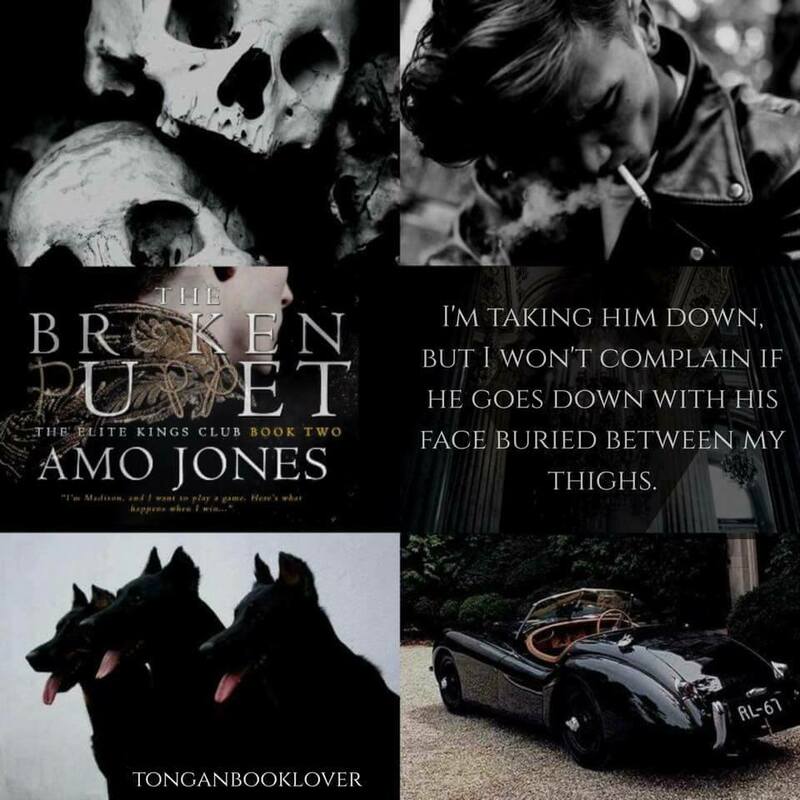 I am still none the wiser as to what the hell is going on, Madison certainly does not read “the book” as quick as I would like to quell my curiosity but I am desperate to understand just what Amo Jones has in store and I am desperate for the next book already. 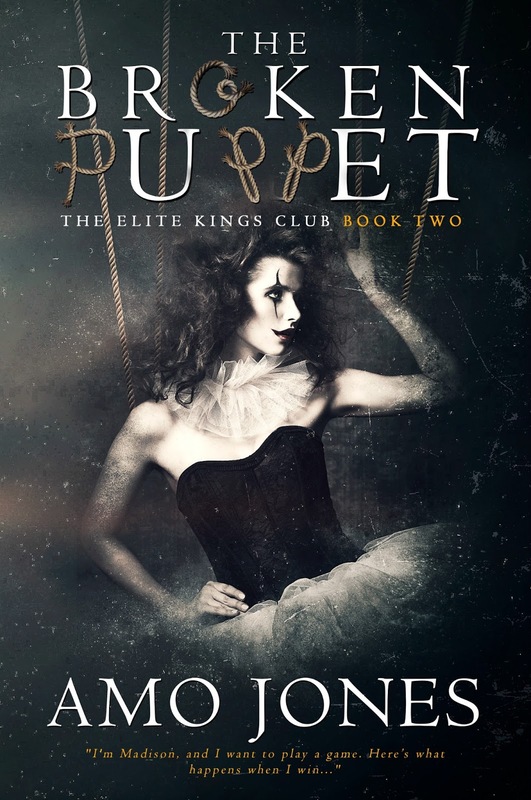 Madison flees the country to escape the Kings but her respite is short lived. Bishop seriously makes this book for me, I am desperate to know more about him, what makes him tick and what makes him the man he is today? Bishop is such an enigma but as this book progresses you understand that Bishop has the one thing that a King shouldn’t… “a patch.” Bishop is such an alpha male, from the hair on his head to the tips of his toes. In every scene, he commands your attention and exudes this powerful energy that intimidates the reader. Amo Jones really knocked this character on the head and I would love his point of view, the sooner the better. Madison is on the verge of becoming a whiney heroine as much as I pity the situation that she finds herself in. To be honest, as I said above, she is not reading the book quick enough lol. If you held the answers in your hand, surely you would pull an all nighter and read the damn book…I do that for a romance for heaven’s sake. I know this is the author drawing you deeper and deeper into the plot, but hell, I need answers. It is this edge of your seat reading that really ramps up the heart beat and as little reveals are made I am constantly leery of what the bigger ones are going to be. I really cannot say anymore, because this is definitely a book you need to read for yourself to experience the ups and downs as the author intended. This book is steeped in mystery and as I said, I am desperate for the details. Bring on book three, I want some answers! !